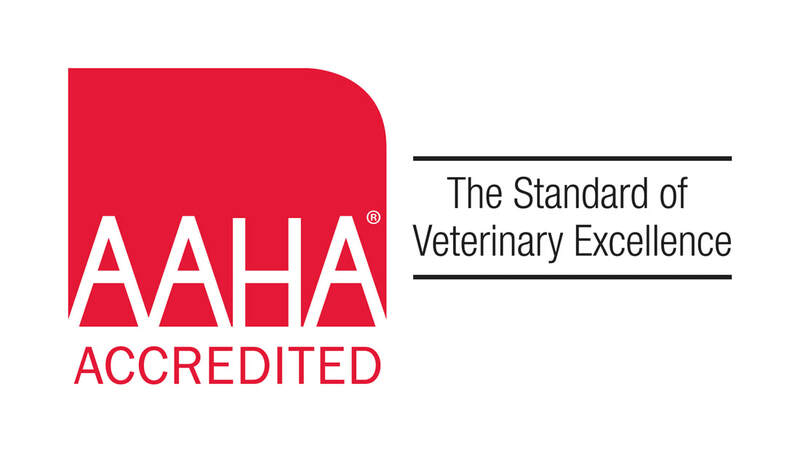 ​EXCELLENCE: We are dedicated to providing excellent service to our clients and excellent medical care to their pets. We will settle for nothing less than excellence in all that we do. COMPASSION: We demonstrate our compassion by practicing empathy and understanding in all areas of our service to our clients and their pets. DEDICATION: We believe in the human-animal bond and recognize the unconditional love between a client and their pet. We will do all that is possible to strengthen this bond during the life of the pet. We will do all that is possible to ease a client's grief when this bond is broken by the death of a beloved pet and family member. We are dedicated to forming trusting, long lasting and personal relationships with our clients. TEAMWORK: As individuals we will treat each other respectfully, communicate effectively and work together harmoniously to achieve the highest level of respect creating an enjoyable and productive work environment. We believe that working together and treating each other with respect and courtesy is essential to providing top quality, compassionate, personal, and professional pet care. EDUCATION: We are dedicated to continually improving our knowledge so we can provide the best medical care. We continually work to educate our clients so that they can be responsible and knowledgeable pet owners.